Did Skyrim: Special Edition Cheat PC Players Out of Their Money? 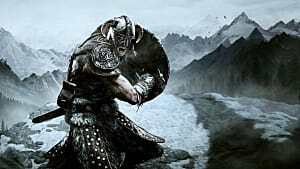 As most (if not all) of you already know, if a PC player owns the original version of Skyrim plus all three DLCs, or the Legendary Edition, then they can upgrade to the current Skyrim Special Edition for free. That means that they, unlike console players, don't have to pay anything, which seems like a pretty good deal. Right? Maybe not. There's a little more to it than meets the eye. PC players experienced a lot of issues with the remastered game at launch, and many of them had complaints about the lack of actual upgrading in this supposedly upgraded version of the 2011 game. So now a lot of PC folks -- whether they paid for the game outright or got it for free -- are asking whether it was really worth it. 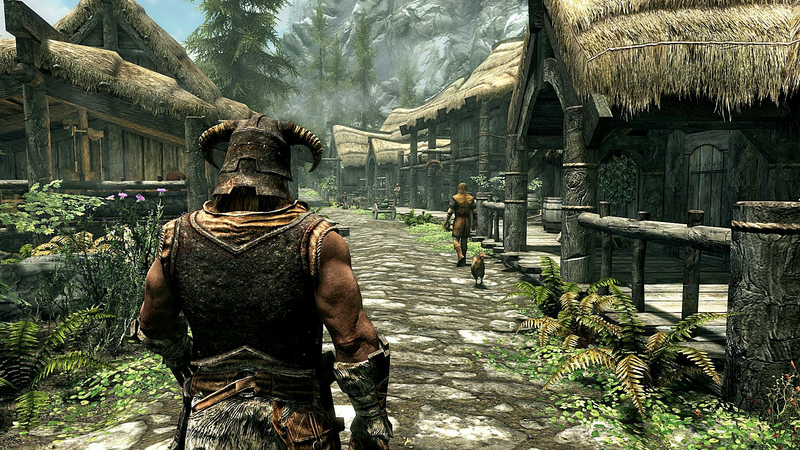 So did Skyrim: Special Edition cheat its PC audience? Let's break it down and find out. PS4 and Xbox One players finally have access to mods, which means that they can download any wacky, unusual, or NSFW mods they want, and have fun with it in the game the way PC players have since its original release. 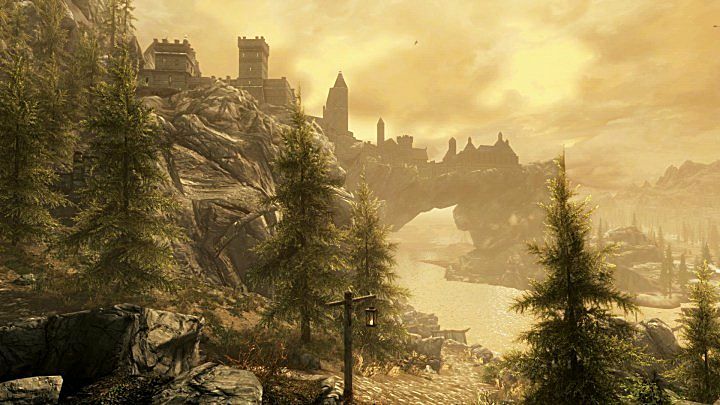 Since the PS3 and Xbox 360 versions were not able to support modding, that is an excellent feature for the current generation of consoles -- and perhaps the major selling point for the remaster. The console versions have received a major graphical update. There are volumetric god rays, better depth of field, crisper textures, and deeper contrast. 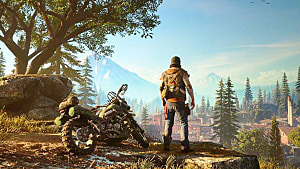 Obviously, the previous generation of consoles had worse graphics, so this is yet another score for the current console generation and community. 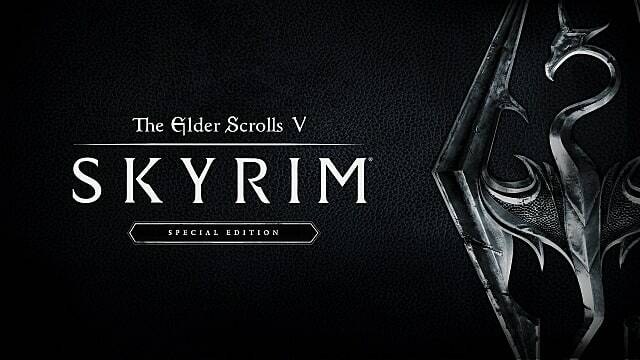 If you look at the Skyrim: Special Edition page on Steam, you'll see that what was originally an "overwhelmingly positive" rating for Skyrim has become a "mixed" rating because PC players are not happy about many aspects of the game. 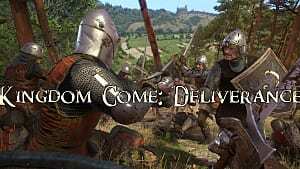 With poor graphical updates, horrible audio quality, frame rate locks, and a number of glaring bugs that should have been fixed but weren't, PC players on Steam are NOT happy -- both those who got the game for free and those who paid. Here is just one of many comments that show some of the complaints that PC players have about the Special Edition. With this many issues and not nearly enough upgrading to justify them, what did PC players really get? Nothing much, it looks like. All the big perks that drew console players to the Special Edition haven't really changed for PC players. We can knock both these perks out with one stone. 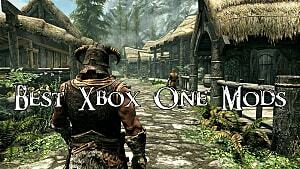 Currently, there are almost 50,000 Skyrim (original version) mods over at Nexus. 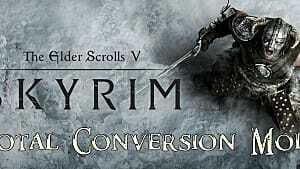 As for the Special Edition, there are only 1,900 mods, plus 914 at Bethesda.net. 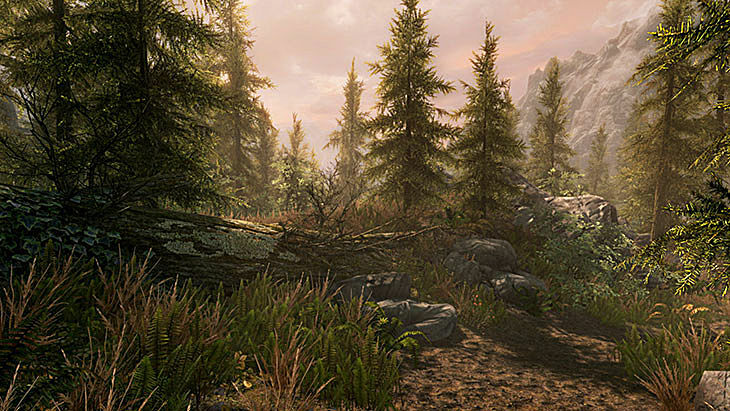 In terms of graphical improvement, let's be completely honest...Nexus has graphical mods that are way better than the Special Edition graphics. All that considered...would you rather have access to 50,000 mods that can help make your game look like the updated version, or have access to 2,814 mods in a somewhat updated version you paid for? The answer is pretty simple. Now, let's talk about the price. Apparently, the Legendary Edition has been removed from Steam. Instead, the bundle has been put in its place for a total price of $39.61. Funny enough, the Special Edition costs $39.99. 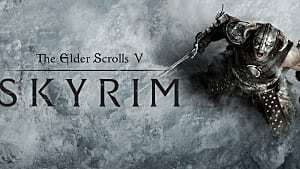 But, if you are not interested in any of the DLCs, than the original version of Skyrim (which can be modded to look like the Special Edition) will only cost you $19.99. Ultimately, if you're a PC player, need to ask yourself some questions. 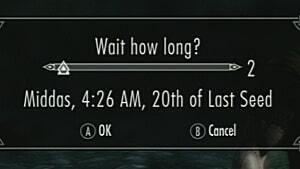 Do you go and spend $40 for the remastered version that may or may not be enough of an upgrade, or $20 for the lower-res version that offers access to more mods and possibly has higher graphical potential? The answer might be obvious, but in the end the choice is yours.